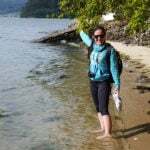 Our fantastic CaminoWays.com and Hyperlite Mountain Gear competition is now closed. Thank you to everyone who entered and congratulations to the lucky winners! 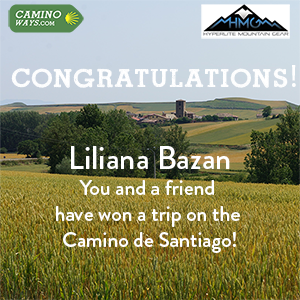 The lucky winner of the 7-day Camino de Santiago trip from Sarria to Santiago de Compostela on the Camino Francés, two day backpacks and two stuff sacks for two people is… Liliana Bazan! And the winner of the Ultralight backpack and one set of stuff sacks (Nano for phone or small electronics; small for toiletries; medium for lunch; large for extra clothes) is Frans Somers. 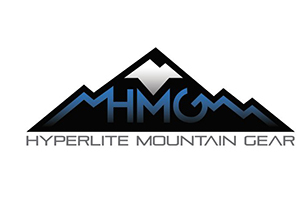 Thank you all for entering our Hyperlite Mountain Gear and Camino competition and we hope that you enjoy your prizes! Winners, please send us an email at marketing@caminoways.com with your postal address. Please send us a picture with your new daybacks once you receive them! For more information about the Camino de Santiago or to book your Camino holiday, contact our travel specialists.